So often as we close in on a date for an upcoming release of a flagship device, the rumours start flying. I try to steer as clear of rumours as a general rule. They're unfounded, often wrong, and usually just lead to letting us all down in the end (they often promise the moon and beyond). 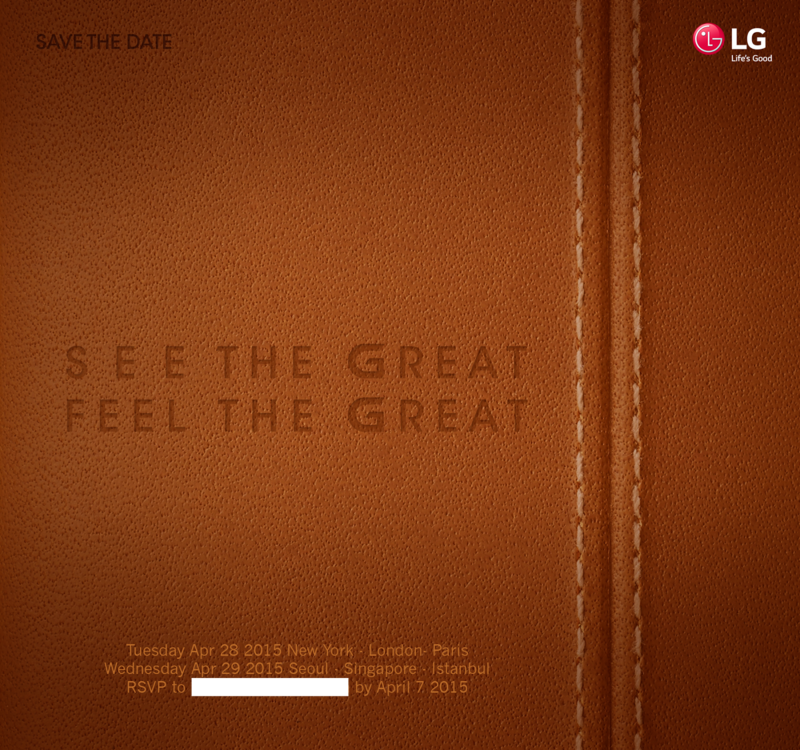 Well, here's what we DO know about the LG G4 that's going to be announced on April 28th. UX 4.0 will expand on that 'personalized experience' that the G3 had and then a few others features like letting you have 'manual mode' on your camera. For those photo enthusiasts, you'll note that the small the f-stop, means that it has a wider aperture... in plain English you'll be allowing MORE LIGHT into every shot. What that means that you can get brighter pictures where there's less light available. Normally, to compensate you'd have to have the shutter open longer, leading to 'drag', or blur in your photos. See the video below to see that it's one of the only things they actually mention about the device. First of all, LG has created a smoother user experience by simplifying the design of the user interface and making features simpler to use by eliminating many redundant configuration steps. For example, Quick Shot is a new feature that allows users to take pictures quickly by double-tapping the phone's Rear Key even while the display is off. And the improved Smart Bulletin automatically aggregates vital information from multiple apps on the same page for maximum convenience.